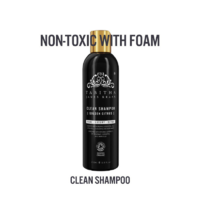 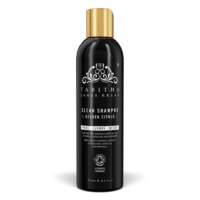 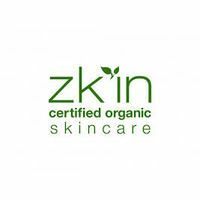 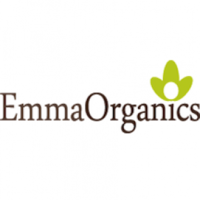 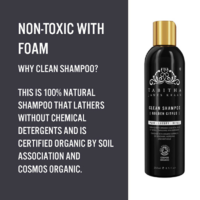 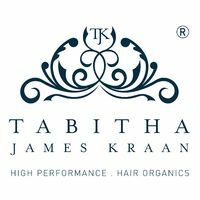 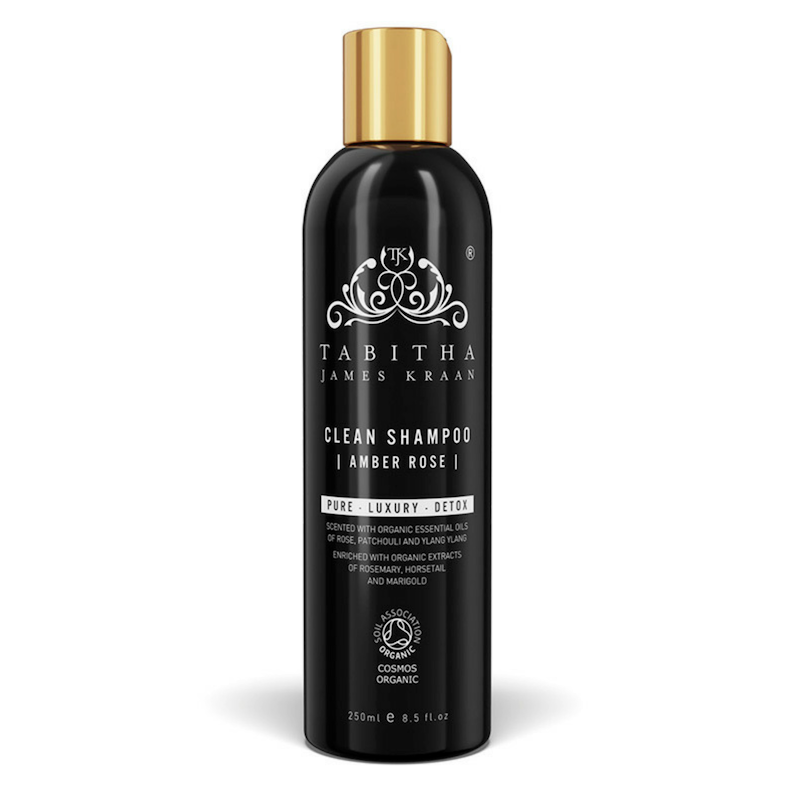 Tabitha James Kraan Certified Organic Clean Shampoo is an ideal introduction to organic and natural shampoo. 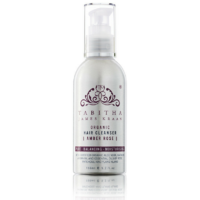 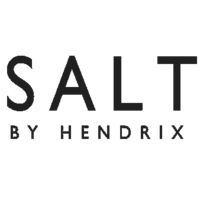 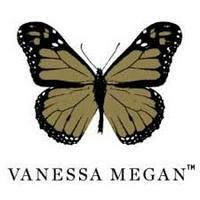 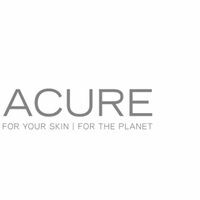 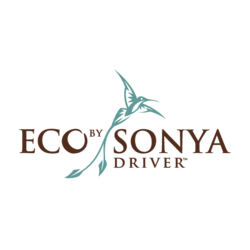 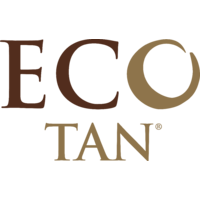 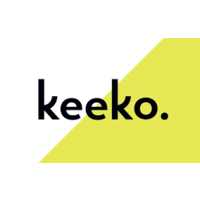 It is highly effective for all hair types including colour treated hair. 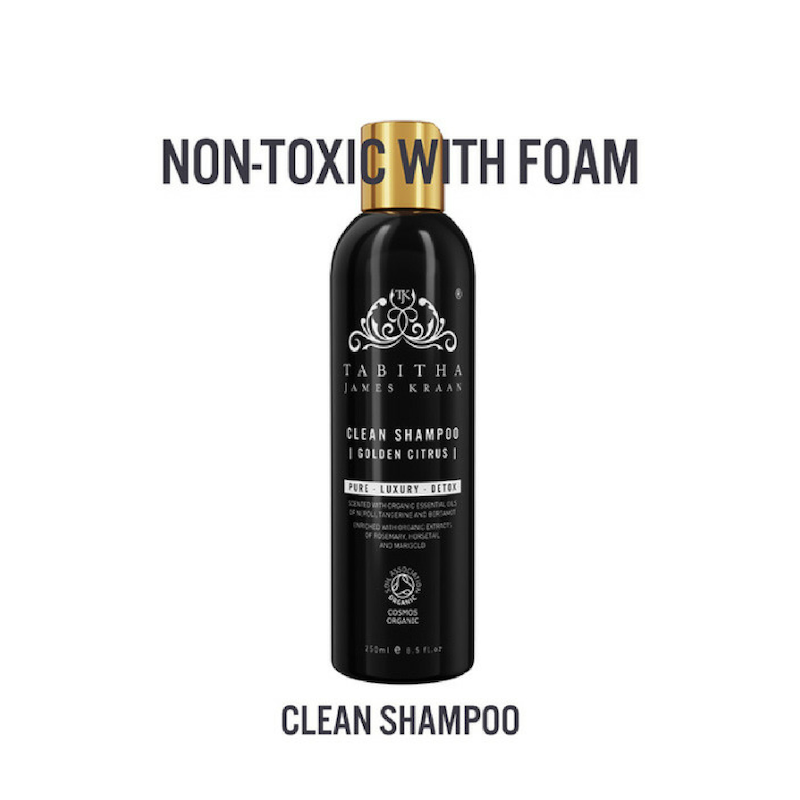 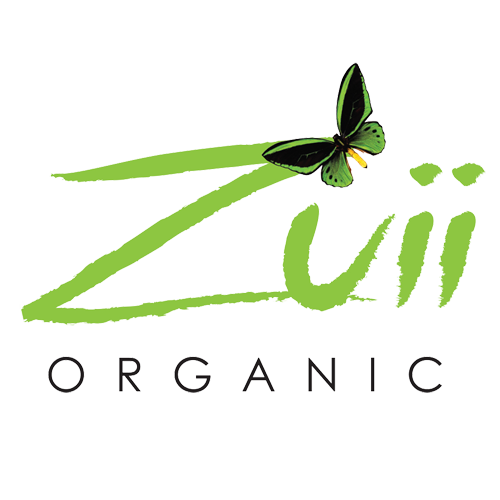 Scented with organic essential oils of rose, patchouli, ylang ylang, cedarwood, neroli and enriched with organic extracts of rosemary, horsetail and marigold, this certified organic shampoo is designed to detox cosmetic products and toxins, with it’s rich but gentle lather.